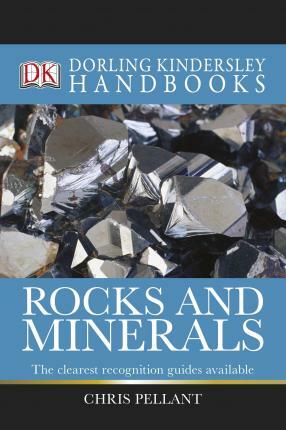 600 incredible photos, precise annotations and detailed descriptions - from the distinguishing features of rocks to which crystal system a mineral belongs to - will help you identify different rocks and minerals quickly and easily. Covers everything from what rocks or minerals are, how they are classified to how to start a collection. Perfect for rocks and mineral lovers - a comprehensive guide for collectors.